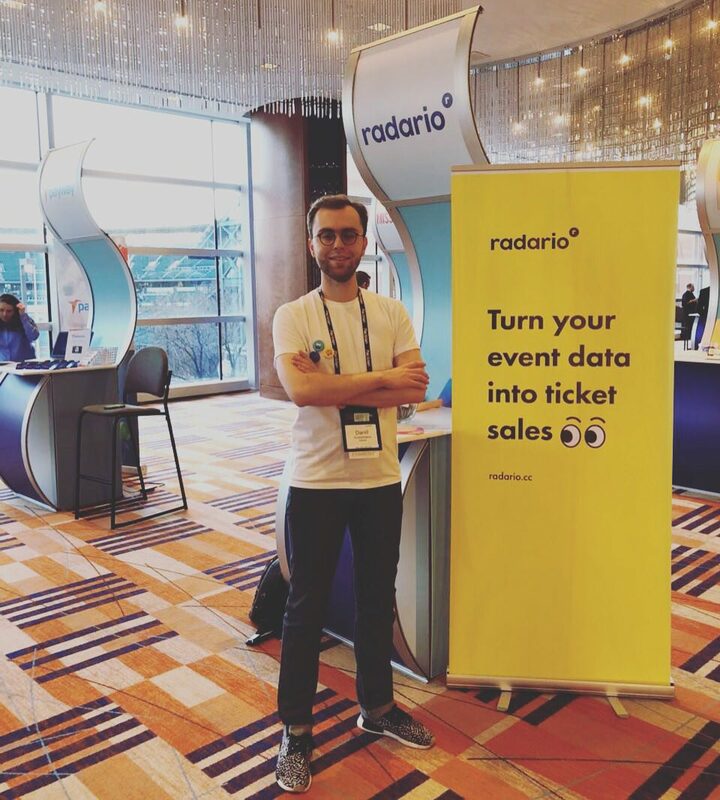 On January 23-25 a part of Radario Marketing Platform team attended the largest US-based ticketing industry conference called INTIX, which is annually organized by International Ticketing Association. 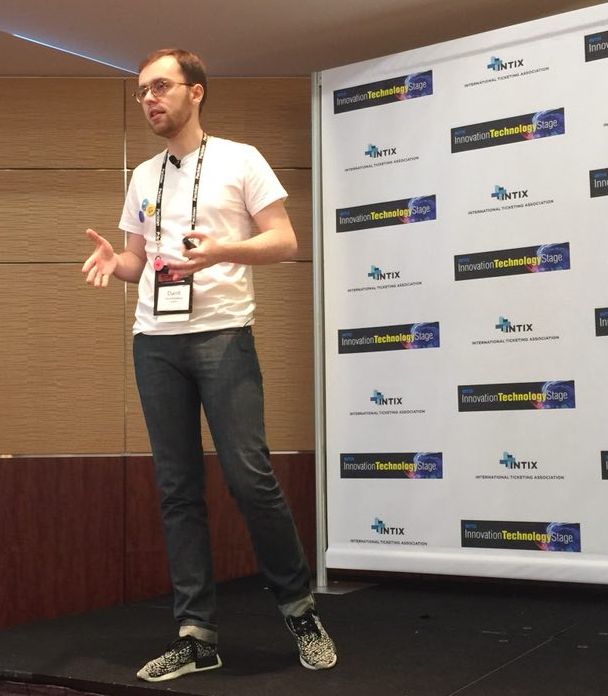 Business development director of Radario Daniil Shcherbakov shares his impressions on this event and talks about the differences between INTIX and other industry events. INTIX annually takes place in January in different cities across America—this year they came to the well-known city from the series "The Wire" Baltimore. 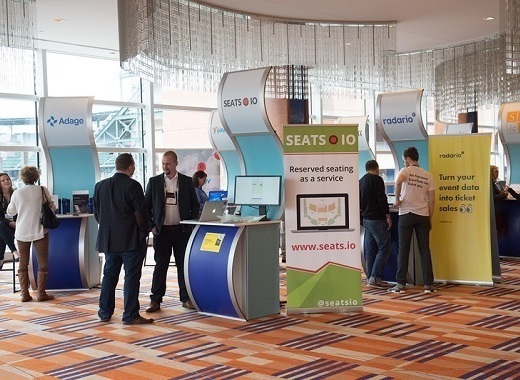 In addition to the conference, there was an exhibition with the biggest ticketing industry players coming together as well as industry suppliers presenting their solutions. During the keynote talks a wide range of topics was covered by event professionals, from combating fraud to efficient use of social networks. Despite the fact that INTIX is the largest conference of its kind in the US it attracts only about a thousand people. For comparison—CES (Consumer Electronics Show), which was held two weeks earlier in Las Vegas, brought together over 250 thousand visitors within four days. INTIX focuses on the quality and relevance of the attendees, not on quantity. In addition to key ticketing industry players, decision makers of iconic events, some venues and sports teams attended the conference. There were executives of Burning Man Festival, NBA clubs, NFL or NHL, and representatives of venues like Madison Square Garden, Hollywood Bowl and Barclays Center looking for new solutions to help their businesses. To be honest, the organization of the event pleasantly surprised us. Everything was thought out to the detail. At a typical conference or exhibition happen, the exhibition and conference are going on in parallel, and as a result it creates a mess up of uncoordinated streams of people. The typical situation is that there are no visitors at all near your booth or the opposite— there is barely room to move. That's not the case of INTIX. The INTIX approach is totally different. During the INTIX, the exhibition itself worked for three to four hours a day and was completely divided from the lecture section. The visitors weren't torn between the conference and the expo. A very smart approach both for the visitor and for the exhibitor—as a result, the number of targeted conversations increases significantly. During the exhibition, we held more than a dozen previously scheduled meetings and made an important conclusion that the market and its players are aimed at using solutions like Radario Marketing Platform. The value of event analytics and the importance of tools for automated data analysis was mentioned by representatives of almost all major ticket players. At the end of the last day, we hold a keynote at the Innovation Stage with a report on the importance of applying artificial intelligence and machine learning to the event industry. 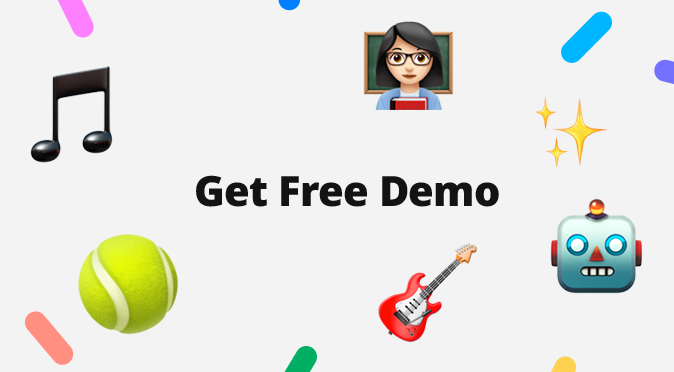 We shared our vision on how these technologies can help event professionals to work with large amounts of data, analyze their audience base and create audience segments that would allow them to launch targeted advertising campaigns, instead of sending bulk emails. We received a sufficient number of positive feedback and the most important to us is that our keynote was noted by INTIX CEO & Founder, Maureen Andersen. This was not just a simple politeness— all the organizers of the conference with whom we communicated on organizational matters before visited our booth to say hello. This can be explained by the fact that INTIX, like the ticketing industry itself, is closed community. They are highly interested in new faces and are very passionate about every exponent, speaker and delegate. Finally, we can conclude that ticketing industry is a united community where competitors respect each other and realize that they are doing one common thing, and work together to improve the ticket industry and the entertainment industry!